Winnemucca is a great place to live and a great place to work. We’re a community of over 18,000 located in north central Nevada about halfway between Salt Lake City and San Francisco along Interstate 80. 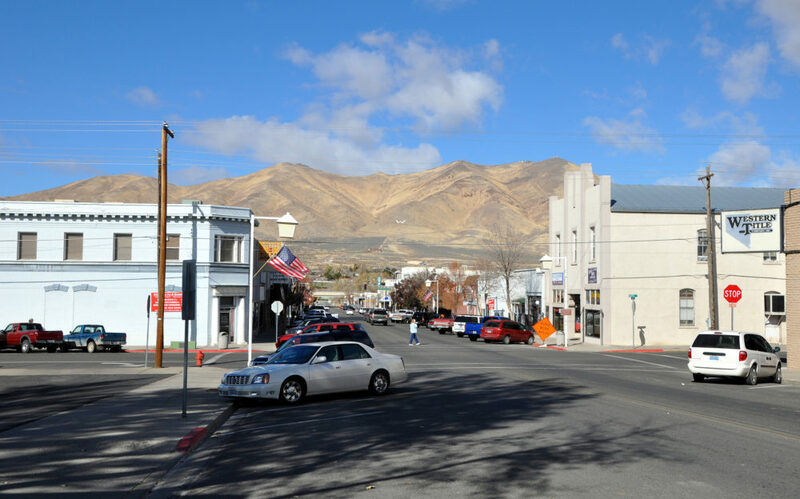 Winnemucca offers all of the advantages of locating your business in Nevada without all the hassles associated with an urban Nevada location. We are connected with two Union Pacific Railroad mainlines, the best general aviation airport in the state, a great workforce, and many industrial and logistics opportunities. Humboldt County and the Winnemucca area offers the latest in high-speed internet up to and including fiber-optic to meet all your connectivity needs. Local providers ride the backbone of some of the largest and most reliable national and global carriers. We enjoy the advantage of a beautiful small city and rural environment, and the assurance of all the technological advantages and connectivity that a large city offers. Some of the worlds largest gold mining companies operate both underground and large scale open pit mines in the area. These operations supply some of the best paying jobs in the state. 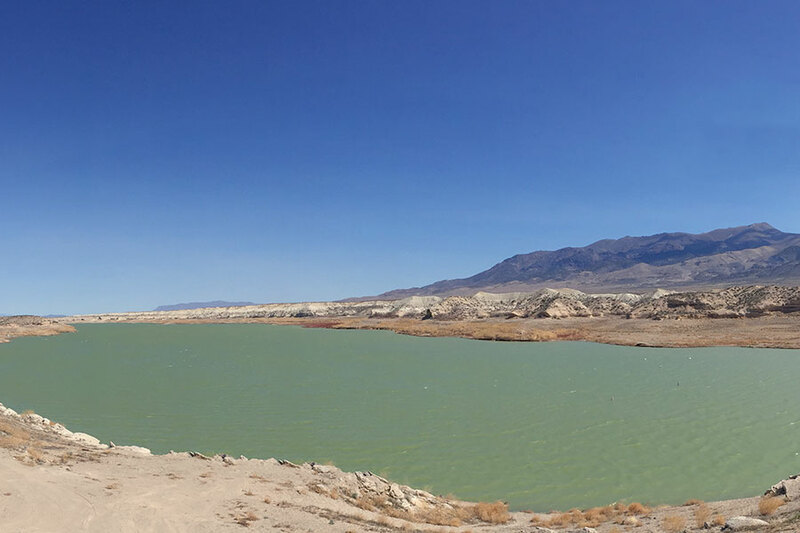 Winnemucca is surrounded by vast unpopulated stretches of lands owned and administered by the Nevada Department of Conservation and Natural Resources, the U. S. Bureau of Land Management and the U.S. Forest Service. This provides an opportunity for nearly unlimited access for exploring, sightseeing, camping, hunting, fishing and any many other recreational opportunities. The region has a mild high desert climate, 227 days of sunshine per year*, with warm days in the summer moderated by the cool summer nights. Winters are easy, with an average of 19 inches of snowfall*. Winnemucca is surrounded by vast unpopulated stretches of lands owned by the United States of America and administered by the Bureau of Land Management. 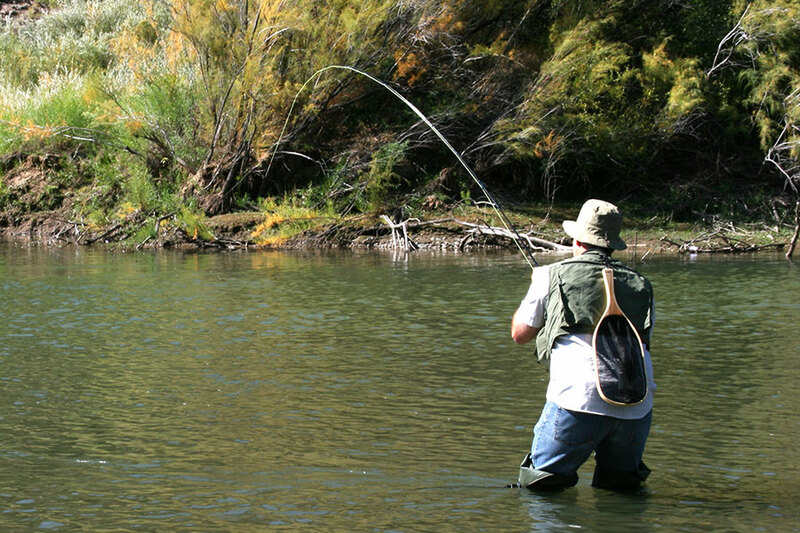 This provides an opportunity for nearly unlimited access for exploring, sightseeing, hunting, fishing and any many other recreational opportunities. 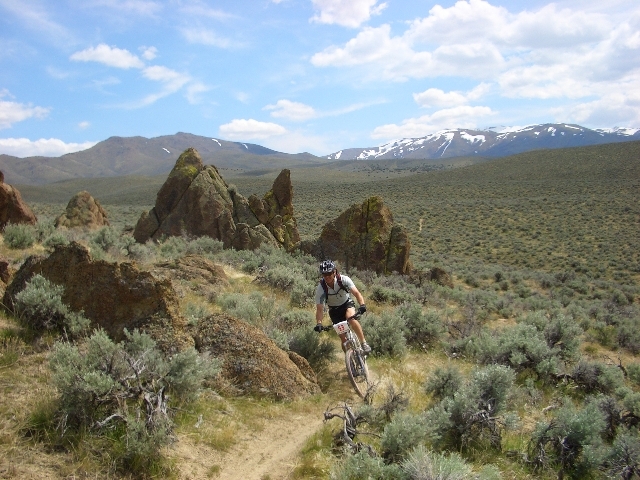 Surrounded by stunning mountain vistas, Winnemucca is full of history, culture, recreation, family activities, and more. 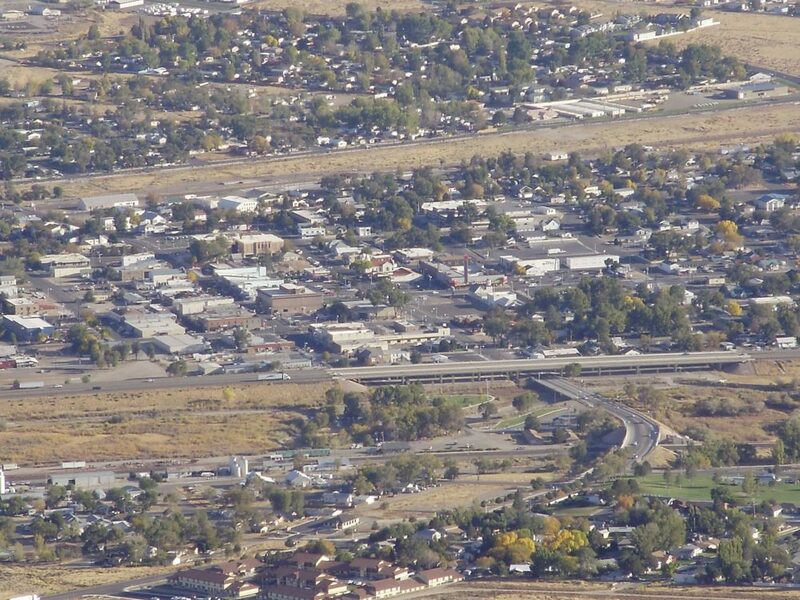 With small town charm, and big city services, Winnemucca is an ideal place to live, work, and raise a family. Boys and Girls Club of Winnemucca: Recreation, before and after school programs, community meeting rooms, and work-out facilities for all ages.